Subscription and streaming services are making it easy for anyone to get almost any song they want on any device for next to nothing.While iTunes still requires you to pay $0.99 per song, a variety of alternative services will let you download or stream every album out there for just $10 month or less. And if you’re willing to put up with a few ads, you can stream as much music as you want for free. We came up with a list of our favourite online music streaming and download services. Most are free with the option to pay for premium features and provide access to millions of popular songs. Spotify is the free music streaming service that lets you listen to millions of songs. You can also share individual tracks and playlists with friends via Facebook or Twitter. That, coupled with an excellent smartphone app, makes Spotify one of the most popular startups in Europe. Spotify is working on negotiations with record labels to come stateside. In the meantime, we have a way to sign up from the US by using a proxy server. There's also a way to trick iTunes into letting you download the iPhone app. Rdio is very similar to Spotify, but available in the U.S. and Canada. 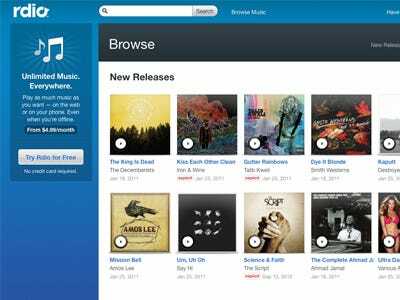 The subscription service costs $4.99 per month and will let you store a copy of your songs on your smartphone that can be played in the Rdio app. Just like any social service, you can 'follow' other Rdio users and use Twitter and Facebook to share music. You can download the iPhone or iPad app for free here. Get the Android app here. Pandora has grown from a fun browser-based radio station, to a sweet mobile app, to a platform used on almost every web-enabled device from TVs to stereos. You can create your own radio stations by entering an artist, song, or genre, and Pandora will put together a mix to match your tastes. You'll have to listen to the occasional ad, but you can get rid of that by signing up for a Pandora One subscription for $36 per year. 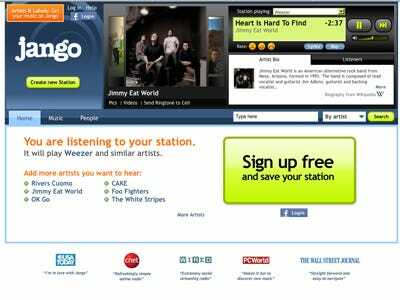 You can sign up for a free account on Last.fm's website. And be sure to check out their iPhone and Android apps. Simply put, Grooveshark is incredible. 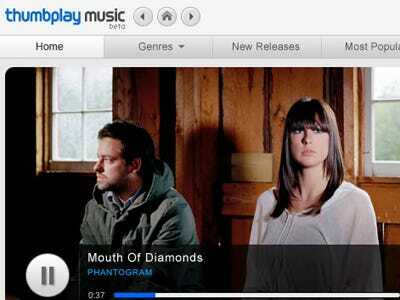 You can search a library of millions of songs to create custom online playlists. The service is free, but you'll be bombarded with ads. 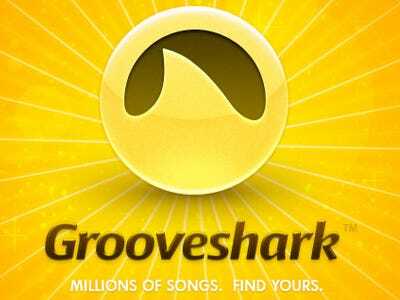 For $6 per month you can remove the ads and for $9 per month you get access to Grooveshark Anywhere, which lets you use the mobile app. Unfortunately, the iPhone app has been pulled from the App Store. But you can still get the Android app. Type in an artist. Listen to their songs. Get recommendations of similar artists to listen to. That's Jango in a nutshell. It's simple, free, and works great. The downside? You'll have to put up with some annoying pop up ads that you can't close out of. Thumbplay is a service for your desktop and smartphone that lets you create custom playlists from a library of millions of songs. 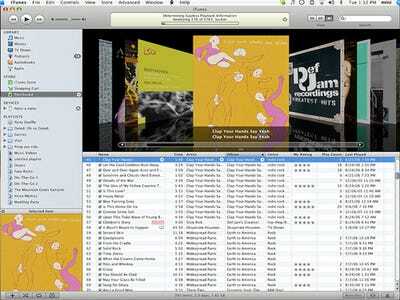 Even better, you can upload your iTunes playlists for streaming anywhere. That should hold you over until Apple releases the iTunes 'cloud' service. It costs $9.99 per month, but you get incredible control over your music. Be sure to check out the iPhone and Android apps after you sign up. 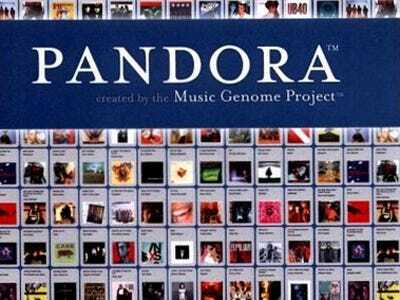 MOG boasts a massive library of over 9 million songs. 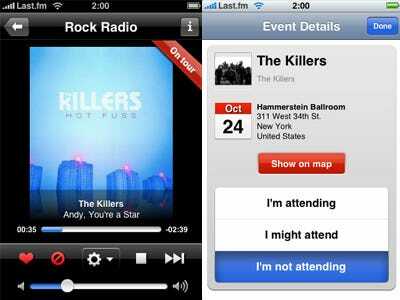 There's a browser app for streaming and smartphone apps allow you to download as many songs as you want. It even works on the Roku box for your TV. There's a free trial, but after that $4.99 per month enables unlimited streaming and $9.99 per month gets you unlimited mobile downloads. Check out the iPhone and Android apps too. rumours have been flying around for years about iTunes impending 'cloud' service. 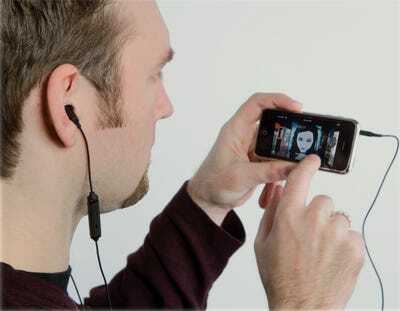 Supposedly this will let you listen to you iTunes library from your iPod, iPhone, or iPad no matter where you are. All you'll need as an internet connection. What else can you do with your music?